My want is never ending. No matter what quantity or quality exists in my life, I always want it better with few exceptions. This is great for businesses but contributes to discontent people being envious. 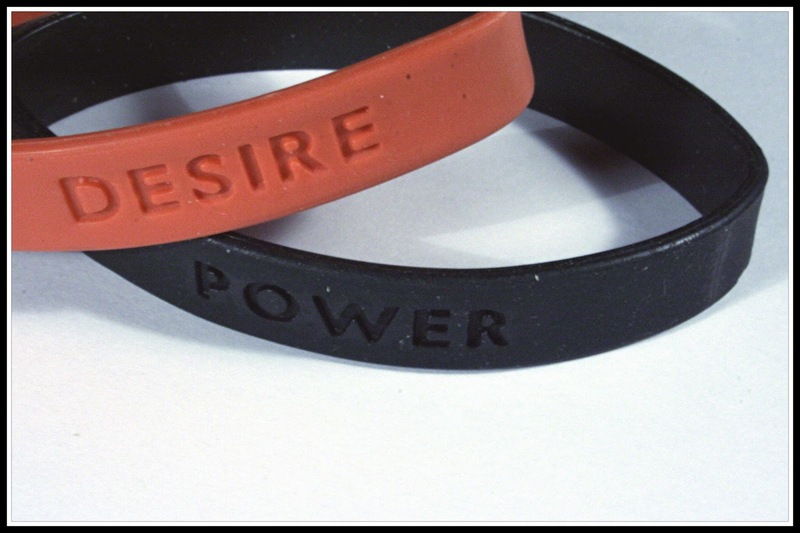 Something I have found to be helpful is separating need from want, and having moderation with want. This is why I am a firm believer in having a budget. The mysterious nature of money being scarce remains, but life doesn’t feel financially cruel because I have mapped out where it goes. If the foundation of my life makes me happy, than extra is good but not necessary. Yes, it is important to create memories with family and friends. However, if I am discontent with both, how is making memories going to help? I’ll just remember being unhappy. Matter is a terrible escape. It consumes my cash, time, and happiness and also leaves me wanting more. Sounds a lot like an addiction. Simply living isn’t about having everything, or even nothing. It is about being content wherever you are. If I was more content with where I am, maybe I wouldn’t always be looking for the next thing to provide temporary pleasure.